Experienced and affordable carpet cleaner and restoration company serving the Missoula Montana area since 1999. 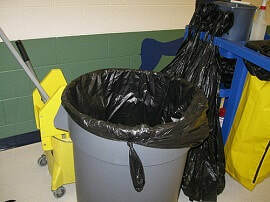 We also provide janitorial services and professionally trained bio hazard needs. Whether you need carpet cleaning services, an upholstery cleaner or fire damage and water damage restoration for your home or business, Always Preferred Restoration is fully certified and trained in all areas of cleanup. Having tested all the cleaning products throughout the years, we use the most effective steam cleaner technologies on your carpets and upholstery to give you the best result for your investment. We have seen just about every possible stain imaginable, including any variety of pet stains, and know the solution and reality of handling each spot treatment with our carpet cleaning services. Our expectation is to give all of our customers a clear, upfront estimate and evaluation of the results and costs that they can expect from us. We strive for excellence in providing honest communication and service regarding your situation and nearly 20 years in the business has made us the best carpet cleaner and upholstery cleaner in Missoula. 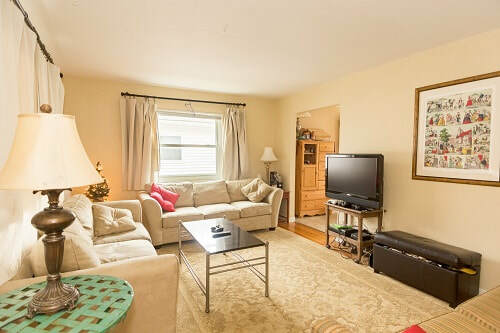 Regularly clean carpets and/or furniture every 6 to 18 months. High traffic areas, light colored carpet, or rooms with kids and pets should be cleaned up to 3 times a year. Water extraction / steam cleaners are the best system and option to use for best results and a deeper clean. Unexpected water and fire emergencies can happen at any time regarding your home or commercial property. 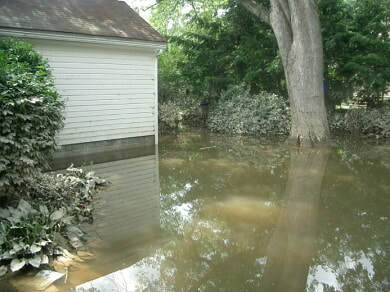 Flooding in your basement or sewer/septic backups can and do occasionally happen. 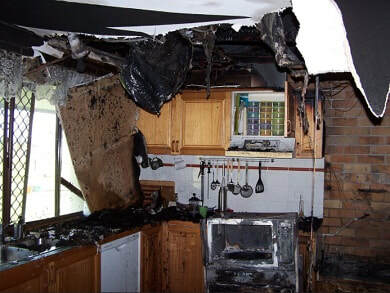 Leaving appliances on or creating a random spark somewhere can quickly lead to a fire. Or simply random acts of nature can put you into an emergency situation where response time is critical. ​Always Preferred Restoration responds fast to save what personal property we can and properly and thoroughly clean up the water damage, or smoke and fire damage, returning the effected area back to how it was before. As a business owner you have enough work and priorities to juggle with running your company. Let us remove the cleaning hassles and janitorial services of your buildings and work areas with our reliable schedule and system. We keep your work area consistently clean so you can focus on what really matters for you and your team. 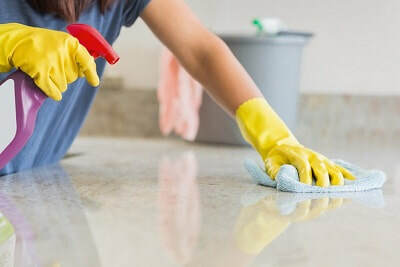 We handle all cleaning aspects of your business: Carpets, floors, bathrooms, walls, windows, office/cubicles, tables and meeting rooms, trash removal, supply restocking, sanitizing, and much more. You name it and we can clean it. 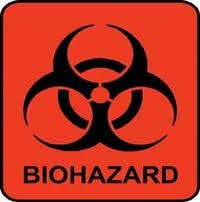 We are specially trained in the containment, removal and cleanup of biological hazards (bio-hazards). Such incidents can pose an immediate and dangerous threat to surrounding people and property if not managed in the proper way. ​Call us for an immediate assessment of your specific and unique situation. We will determine the safest and quickest action plan to take and respond accordingly. Dealing with bio-hazards doesn't have to be a frightening experience if done right. Let our professionally trained team remove any threat and restore the contaminated area back to normal. If you have questions, Always Preferred Restoration has the answers and best solutions for your unique incident. See our frequently asked questions (FAQ) for common problems and inquiries or call, text, or email for any other cleaning and restoration questions. We are happy to help find a solution that fits your needs and is right for you. Find us off of Broadway just down the road from the Laughing Grizzly Restaurant and browse our blog for other suggested tips and tricks. Vacuum often to prevent dirt from building up and hardening. Take the time to use the right vacuuming height and the right speed (slow down and do the job right the first time). You might be tempted to rent or purchase your own machines and equipment to do the job yourself. These rented or retail equipment will remove surface dirt a little more thorough than what a vacuum can do, they do not remove the greasy residues and allergens deep within the material that professional grade equipment and technicians know how to do. The quality simply does not compare and as the saying goes – you get what you pay for. Don’t cut corners, hire a professional the first time for quality experience and results you can rely on. When handling stains, try to clean up the stain as soon as possible when it occurs. 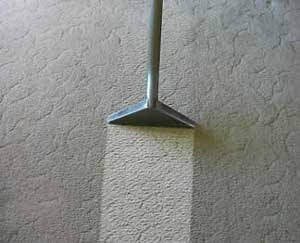 The longer it dries on the carpet or upholstery, the harder it is to completely remove. Attempt the spot treatment with water first to see if this will remove it before using chemicals and product stain removers. Test products in an inconspicuous part of the floor or furniture to make sure it doesn’t ruin any material. Blot the stain, don’t scrub the spot, which can ruin the fibers. Be thorough and repeat the process several times as stains often don’t come out on the first try. Licensed, bonded and insured here in Missoula County. Professionally trained through the Institute of Inspection Cleaning and Restoration Certification (IICRC).